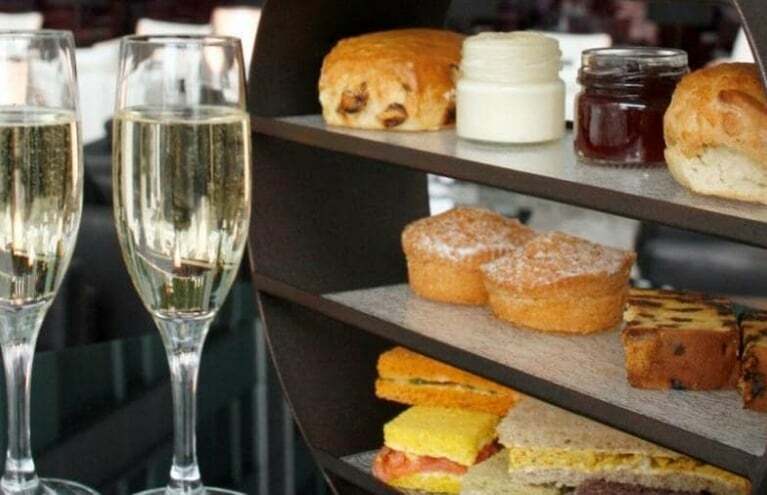 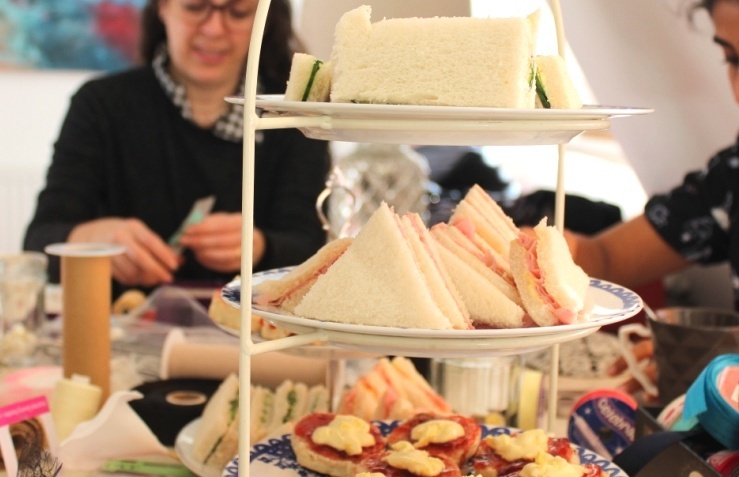 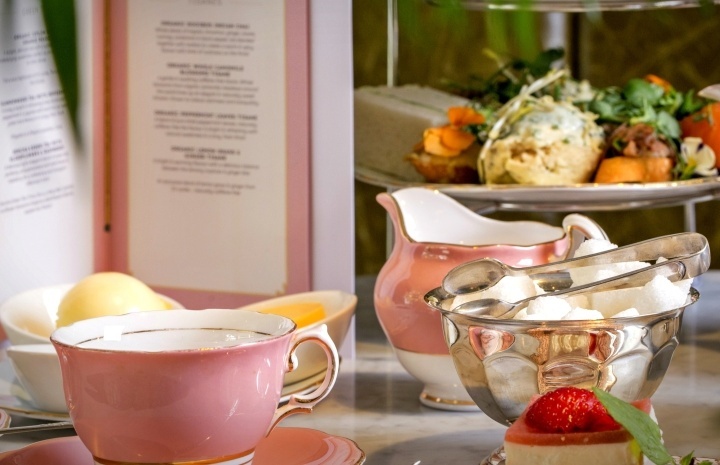 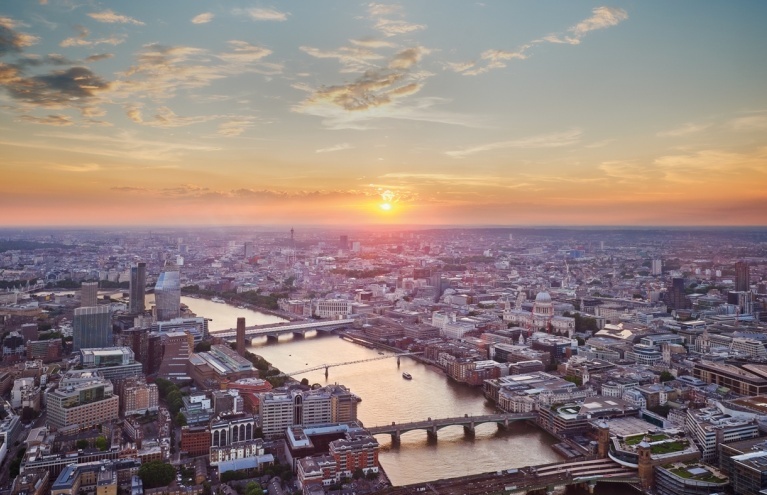 Experience The View from The Shard then indulge in an afternoon tea for two on the Thames! 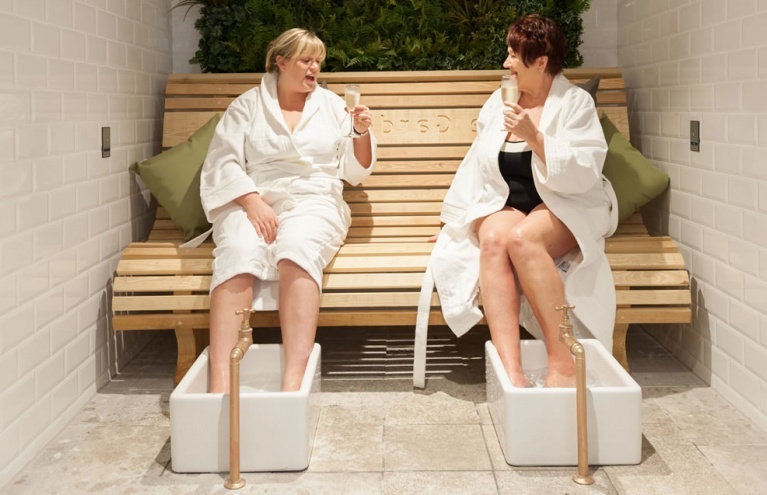 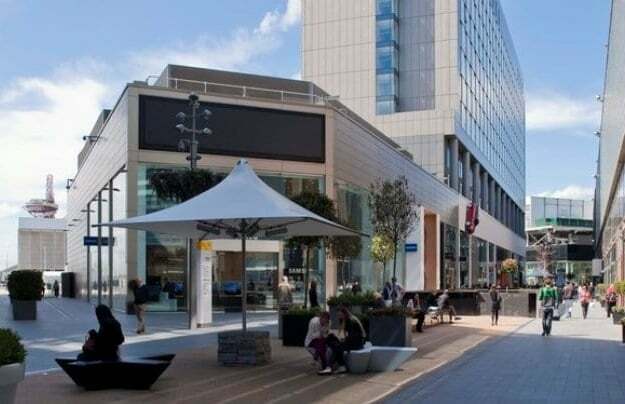 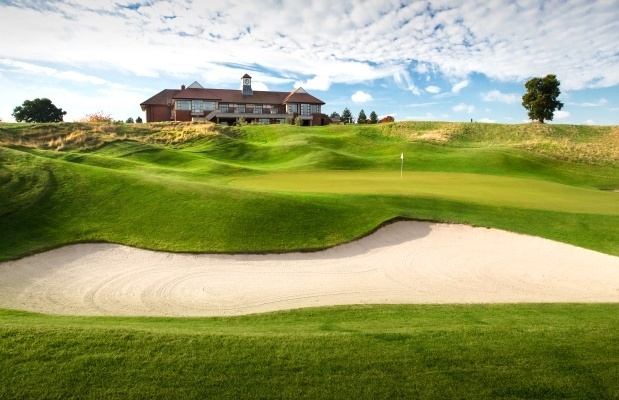 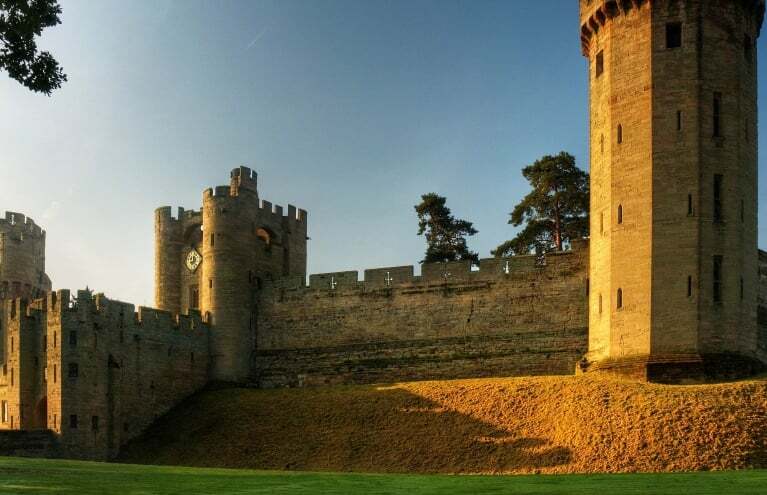 Enjoy a luxurious massage and two-course lunch during this spa day in Reading for two people. 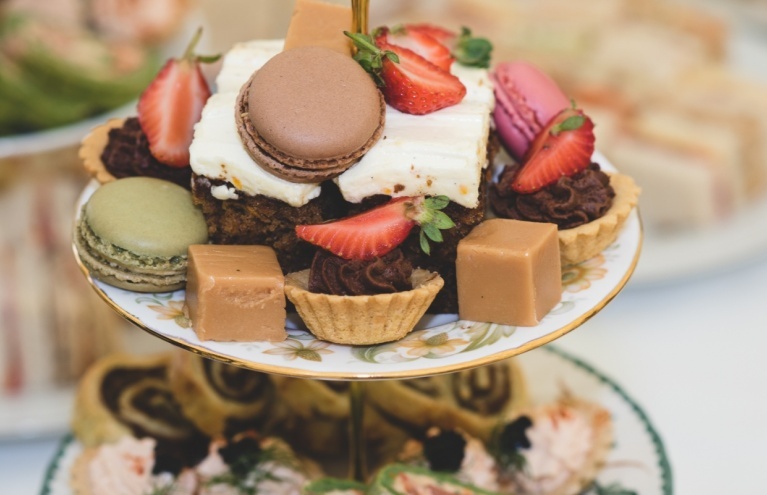 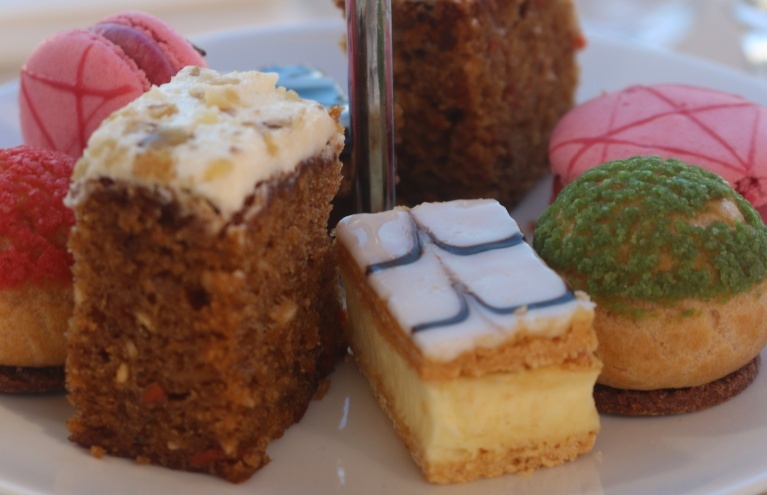 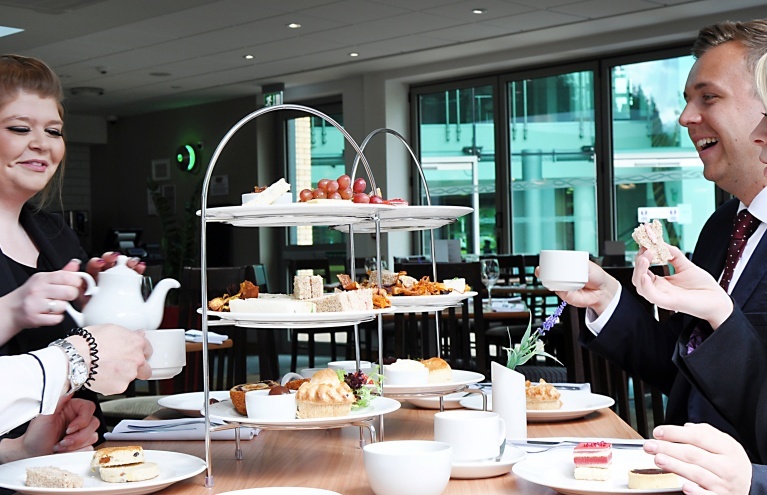 Enjoy delicious afternoon tea in the newly refurbished Garden Room at Drayton Manor Hotel!